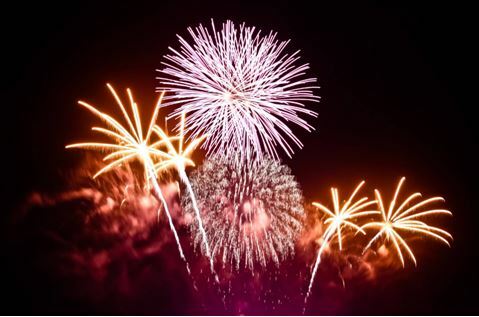 The Fourth of July is just a little over a week away, and Spectrum Resorts wants to make sure you know the best places to see fireworks light up the Gulf sky. The Gulf State Park will be helping the city of Gulf Shores celebrate the Fourth of July with a fireworks show that starts at 9 pm. Patriotic music will be played as fireworks explode before your eyes. The fireworks will be shot from a stationary barge south of west 2nd street beach access. Spectrum Resorts will be hosting a fireworks show on the beach for their guests. Patriotic activities will be held all weekend for children, classic Fourth of July food will be served, and live music will be played every night for guests to enjoy. For a full list of activities at Spectrum Resorts’s properties, click The Beach Club and Turquoise Place links. Whether you are staying in Gulf Shores or Orange Beach this Independence Day, The Wharf is a central location and they offer something for all ages. Fireworks start at 8:45pm on Main Street. Kid’s activities include bouncy houses, face painting and flags for the kids. Spectra Sound & Light Spectacular at 8:30 pm, 9 pm, 9:30 pm and 10 pm. 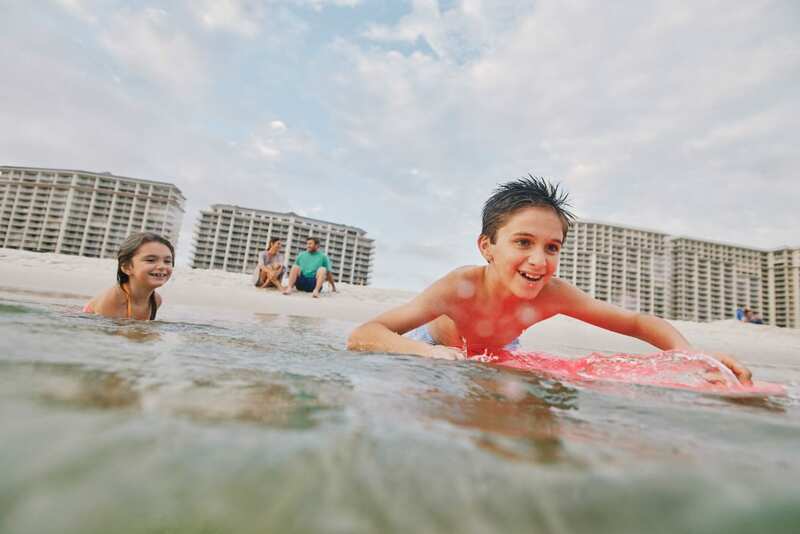 Perdido Beach Resorts has a multitude of activities for their guests to enjoy. From a watermelon eating contest to cookie decorating, you will be able to celebrate the Fourth of July in style. Their Fourth of July BBQ starts at 6 pm with fireworks following a couple hours later at 9 pm. Grab your blanket, wear your American flag shirt, and come down to the Gulf Coast to enjoy a full Fourth of July experience. Nothing beats watching the sky light up with the sound of waves and your toes in the sand.